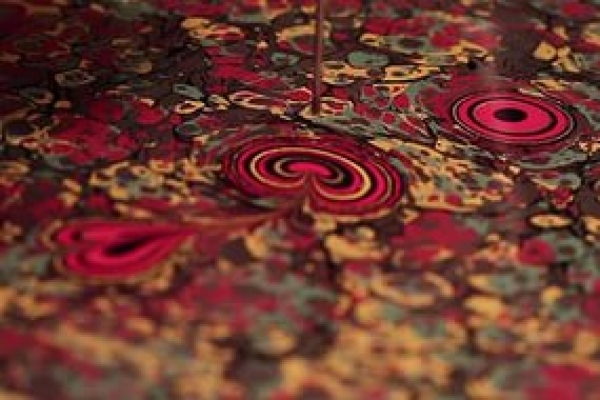 When would you like to stay at Ebru: Art on water - Check Availability & Room Rates!!! Unfortunately this art is something that most of the tourists never get to see, mostly because they do not know its existence! Ataturk Airport Transportation How to get from cruise ports to the city? How to get from Sabiha Gokcen Airport to the city? Istanbul Airport Transfer How to meet at Ataturk airport Istanbul Airport Shuttle Is there any additional charge for my airport transfer service? Sabiha Gokcen Airport-Lost and Found What time should I leave my hotel to catch a flight in Sabiha airport? How to get from Ataturk airport to the city?